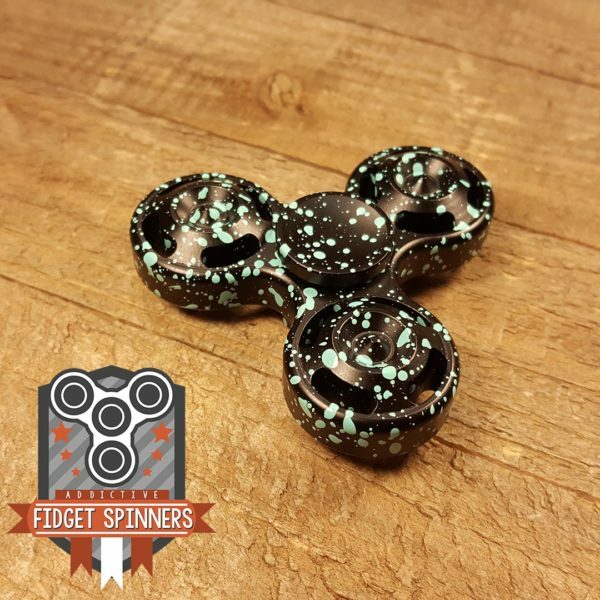 Our EDC Galaxy Tri Bar Fidget Spinner has a powerful spin. 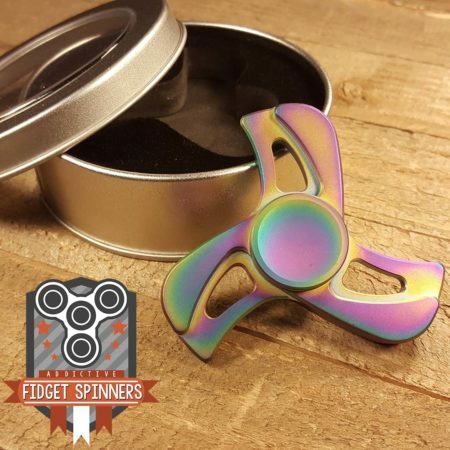 The single R188 bearing gives this fidget toy the power to spin almost endlessly. The deep caps, fitting snugly around your fingers will give you hours of relaxing enjoyment! 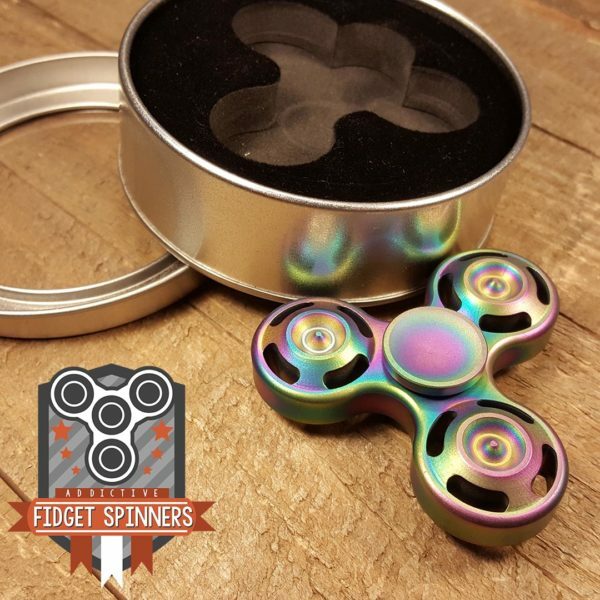 The Stainless Steel Galaxy Fidget Spinners gives you a smooth and long lasting spin. 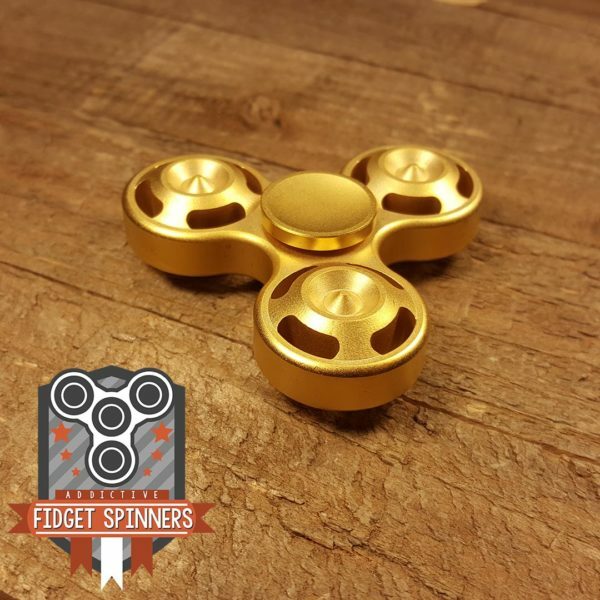 The toy’s compact size combined with a perfect weight give you an incredible spin. 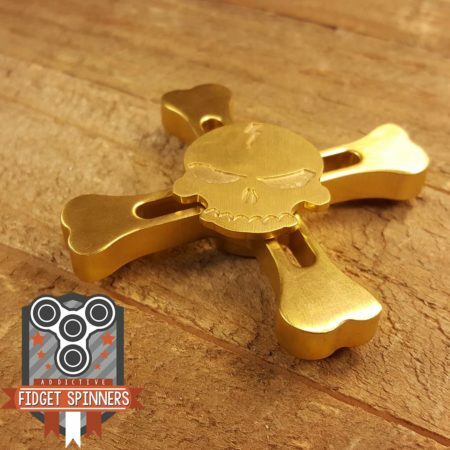 We use only high quality Stainless Steel for our CNC machined spinners. 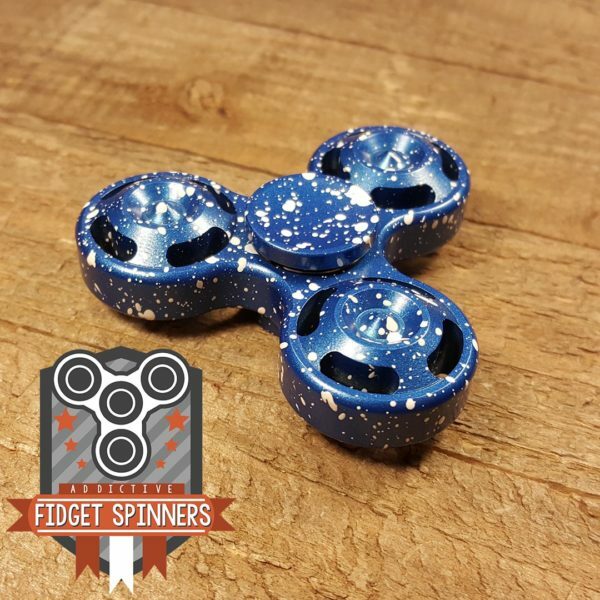 The R188 is the only bearing that fits our EDC Galaxy fidget Toy. 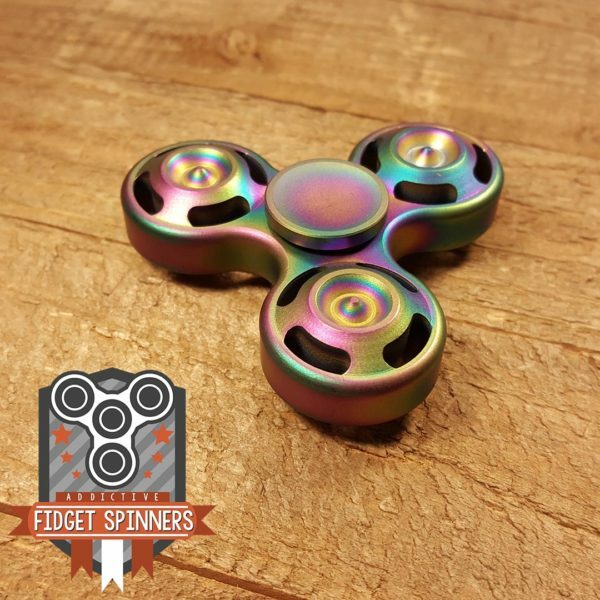 The EDC Stainless Steel Galaxy is a hand spinner and is not made for high speed. 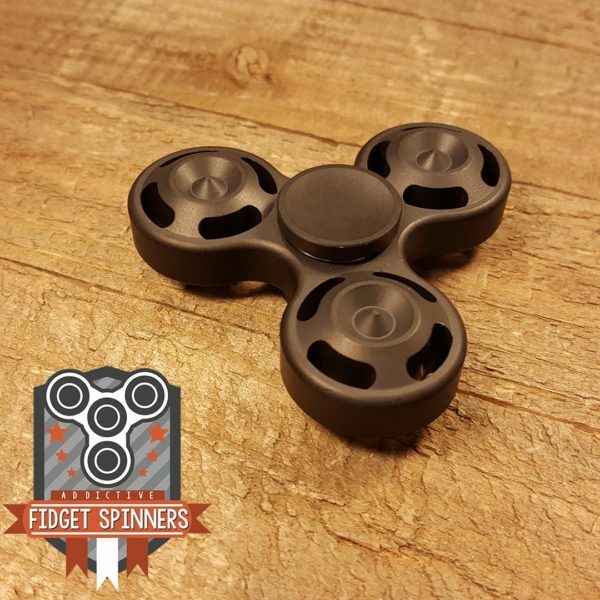 They can help overactive minds and fidgeting fingers decrease anxiety and increase focus. 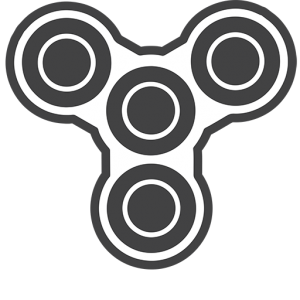 You can take them anywhere, they can keep spinning all day! 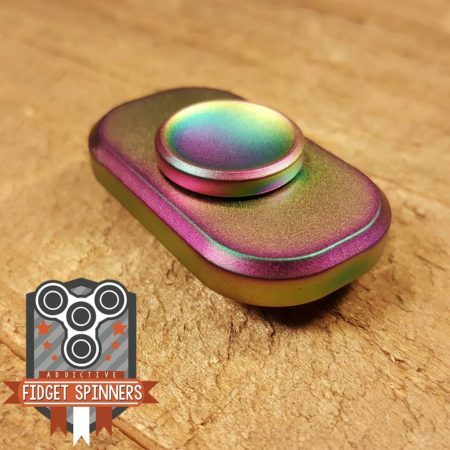 Just a little smaller than the typical tri-spinner but the stainless steel version is heavy. 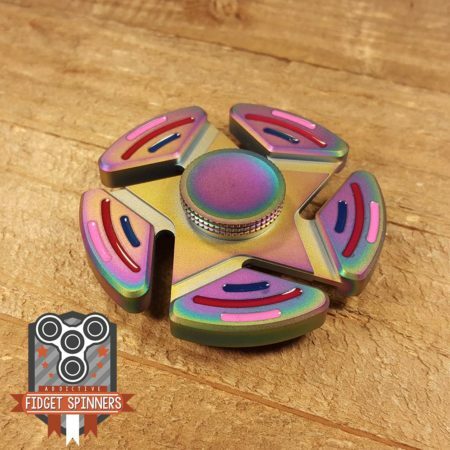 Heavy is a good thing, it gives long spin times. 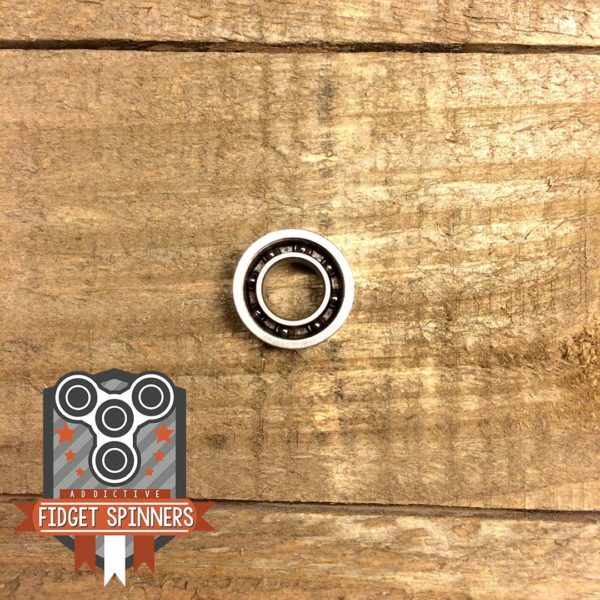 Mine goes well over 7 minutes with the stock bearing.